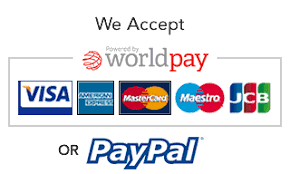 Order in 05 hrs 36 mins 50 secs and select next day delivery at checkout. 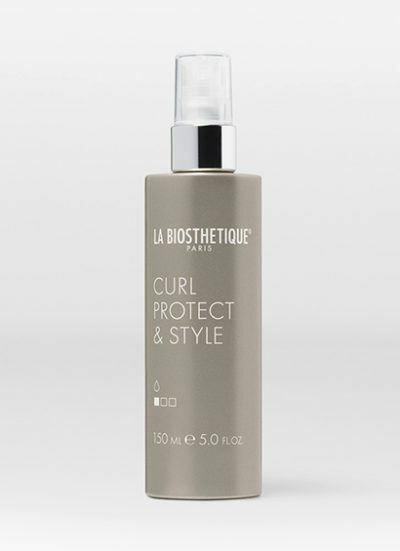 La Biosthetique Curl Protect & Style For Flawless Curls And Waves! 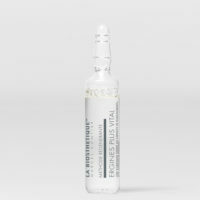 With La Biosthetique Curl Protect & Style, hair stays in the shape in which it cools. For this reason the curling iron models wonderful curls and body into individual strands or the entire head of hair. 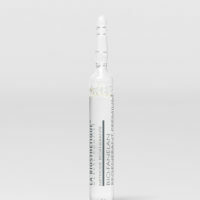 High temperatures can lead to lasting damage to unprotected hair: from lack of shine to hair breakage. 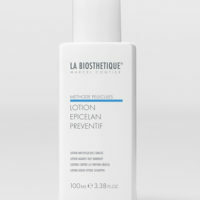 La Biosthetique Curl Protect & Style, which was specially developed by La Biosthétique for styling with a curling iron, offers optimum heat protection and makes the hair feel silky soft. The result is wonderfully beautiful curls and waves with lasting shape coupled with definition and bounce. The hair is given additional glamour by the exclusive scent composition. 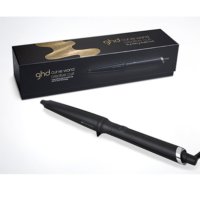 Ideal for daily heat styling! Before styling, section by section, spray on to dry hair from about 20 cm away. Then use your curling iron as normal. If you want additional hold, you can combine Curl Protect & Style with any other styling products.